When my friend Christina asked me what I wanted to do during my one full day in Helsinki with her, I had to think for a minute. It took me 26 years to finally visit Finland and although the country had been on my bucket list for ages, I realized that I actually knew very little about its capital. Sure enough, I knew I wanted to visit Helsinki Cathedral because that's what you HAVE to see when visiting the city - but other than that? I had no idea. 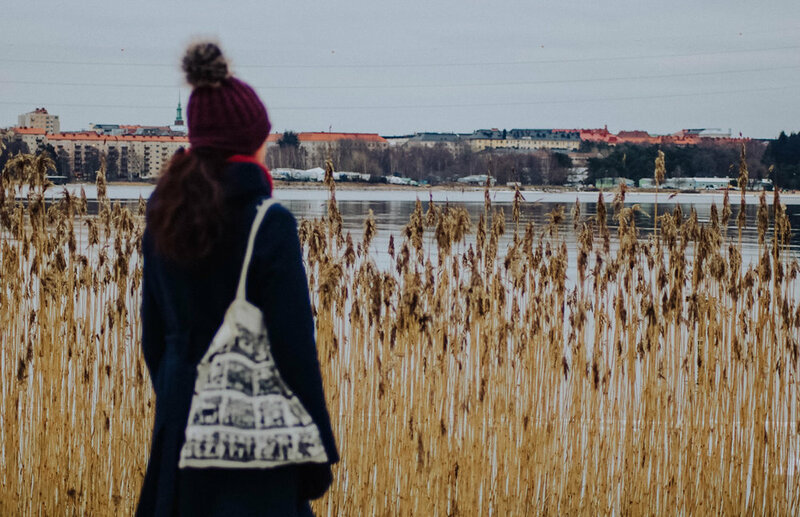 Until I stumbled upon an article on Twitter showcasing urban nature in and around Helsinki - which had me hooked immediately! 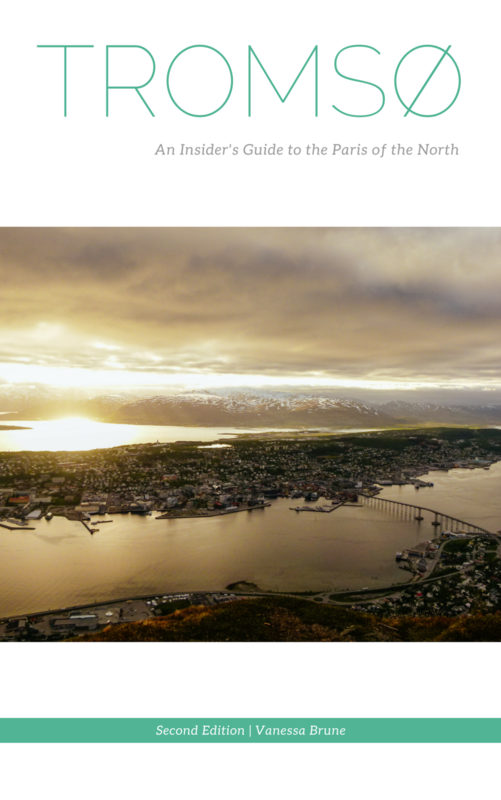 I mean yes, sightseeing is fun, but after all, I love the Nordic countries because of their landscape and stunning nature and surely they must have some of that in Finland's capital as well?! 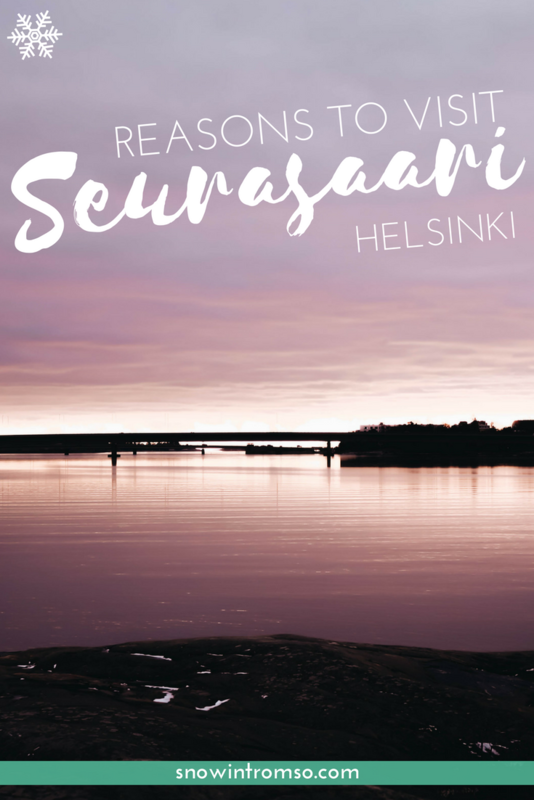 Well, they do and Seurasaari is the perfect place to start exploring it all! Seurasaari is an island north-west of the city centre - one of many islands around Helsinki actually, but the only one (or one of very few at least) that can be reached without a ferry. Seurasaari is so close to the mainland, that it can, in fact, be reached on foot by crossing a wooden bridge. The bridge is the entrance to a whole other world, within view of the city but yet, so peaceful and serene that it makes you believe you're miles away from Helsinki. 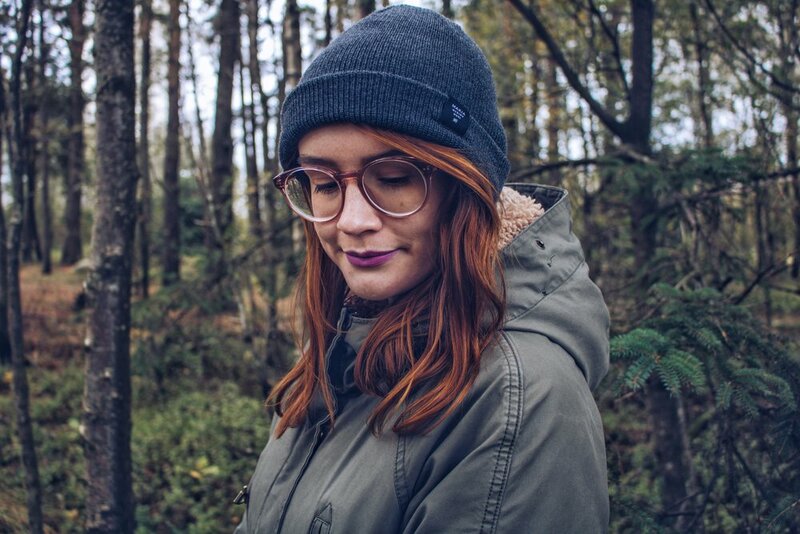 How to get to Seurasaari? Seurasaari can best be reached by taking bus 24 from the city centre. It's a 20 min bus ride that costs approximately 3€. As my friend Christina is a huge fan of walking, though, we took tram 4 to Meilahdentie and walked the 1,5 km to the island from there. Side note: With walking around the island and sightseeing, we walked 13 km that day (according to my iPhone anyway). 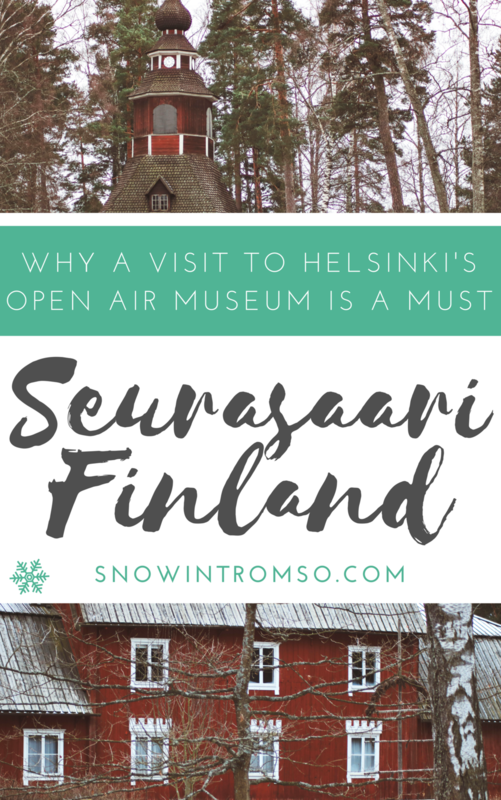 Helsinki is extremely walkable and you don't really need a bus or tram card if you're staying in the city centre, but I'd definitely recommend one if you want to visit Seurasaari! 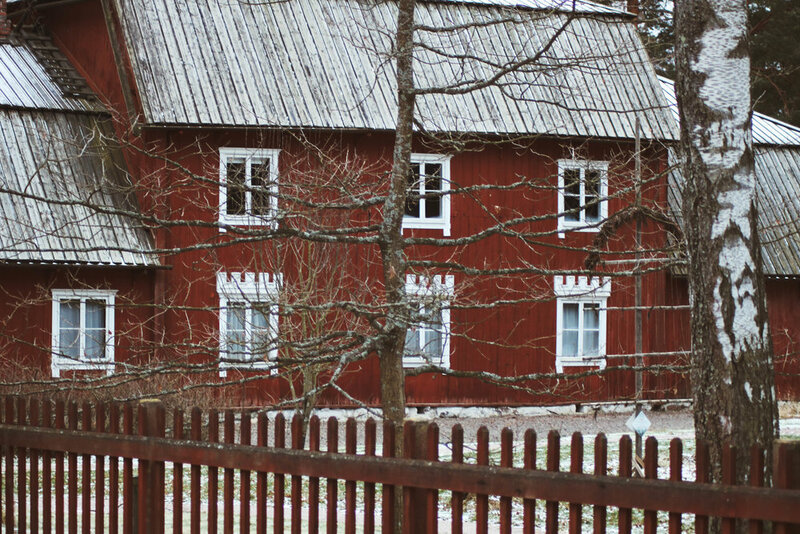 Seurasaari is part open-air museum and part national park. You can find the museum on the northern half of the island (that is to say, the first half after entering) which features loads of old wooden farmhouses and even a church from the old days. The museum is unfortunately only open between May and September, so I didn't get to go inside any of the buildings - but then again, I didn't have to pay entry (usually 9€) either and still got to admire the buildings from the outside. Apparently, the Seurasaari museum is THE place to be at midsummer as half of Helsinki gathers there to celebrate the longest day of the year at the summer solstice. There's a bonfire, the raising of a maypole and lots of dancing. If you happen to be in the area at that time, make sure to check out the programme and buy tickets here. It's also possible to enter the museum for free on International Museum Day (May 18th) and Helsinki Day (12th June). If museums aren't really your thing and you'd rather take in the views and enjoy the nature around you, the southern half of the island will be more of interest to you. There's a trail that goes around the island and takes approximately an hour to follow all the way. We spend quite some time taking in the views (and taking pictures) at the southernmost tip of the island and even discovered a "meditation ship" - Kalevalakehto. From what I've gathered, this meditation space will be removed at some point in 2018, so make your way to Helsinki asap if you'd still like to see it! Other than stunning views and nature, Seurasaari island also has quite a bit of wildlife to offer - from squirrels to woodpeckers. There seem to be different opinions on whether you should be allowed to feed the animals there, but they don't seem to be afraid of humans - that's for sure! 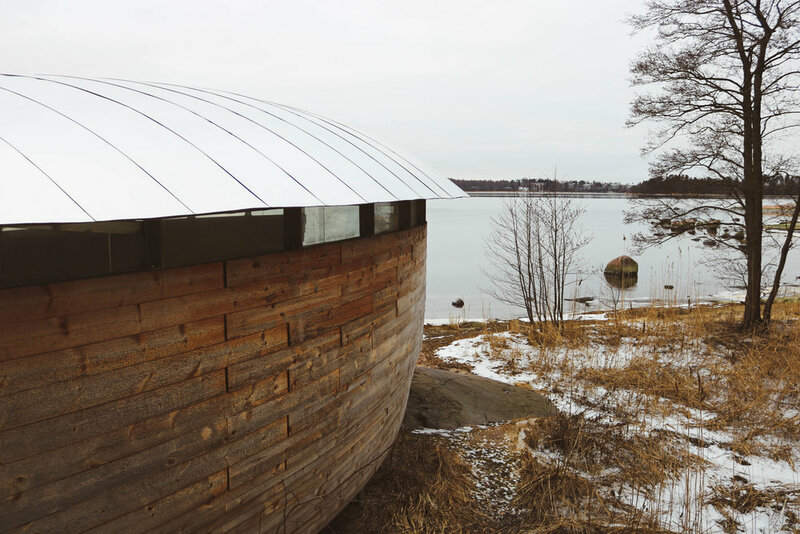 Tweet it: If you're looking for a hidden gem to visit in #Helsinki, Seurasaari is the one! @snowintromso tells you why! 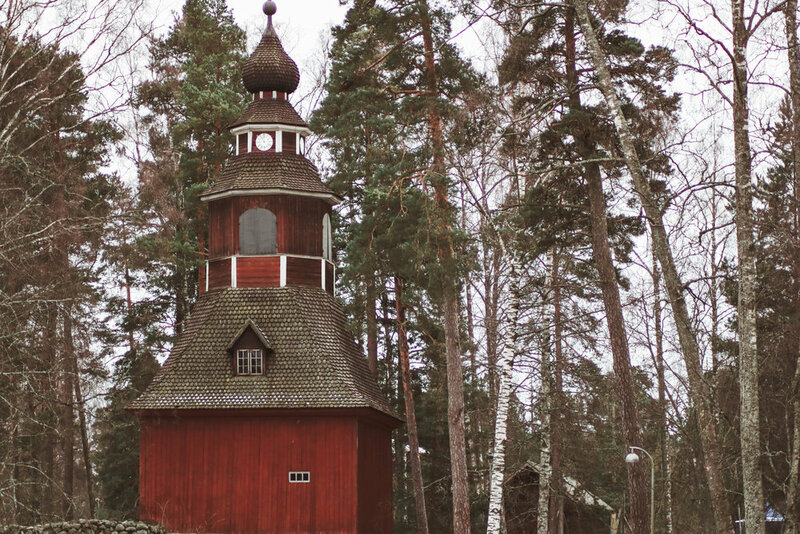 If you get peckish after walking for miles in the chilly Finnish air, you could either opt for a picnic (in summer) or a bonfire (in winter) - or head to one of the many cafes that are situated in and around the island of Seurasaari. We couldn't resist the temptation to visit Villa Angelica - a cafe in an actual villa, situated right across the island - and it didn't disappoint! The owner of the place is an elderly lady from Poland who's lived in Finland for most of her life and who still seems to run the cafe all on her own. Every room of the villa is decorated differently, with an abundance of teacups and roses everywhere, reminding you a bit of the Mad Hatter in Alice's Adventures in Wonderland. It is a bizarre and very quirky place but also very cosy and unique. You'll find loads of cakes and teas to choose from and although prices are rather steep with approx. 14€ for a slice of cake and a cup of tea, I'd say it's worth it just to browse the villa and admire the decoration alone. Would you be up to explore Seurasaari in winter?